There are 139 colleges and universities in Arizona State : 29 public and 110 private schools. 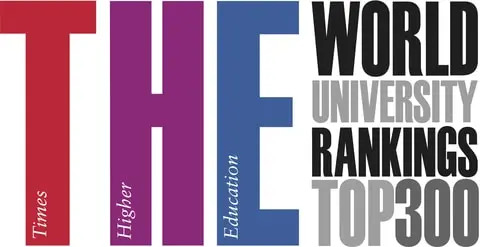 Among them, 112 schools offer certificate program, 66 schools offer Associate Degree, 43 schools offer Bachelor's Degree, 25 schools have Master' Degree, 15 schools offer Doctorate Degree. Next Table shows 2012 Arizona Colleges Average tuition and costs. And you can see analyze chart for 2012 Arizona college cost below. 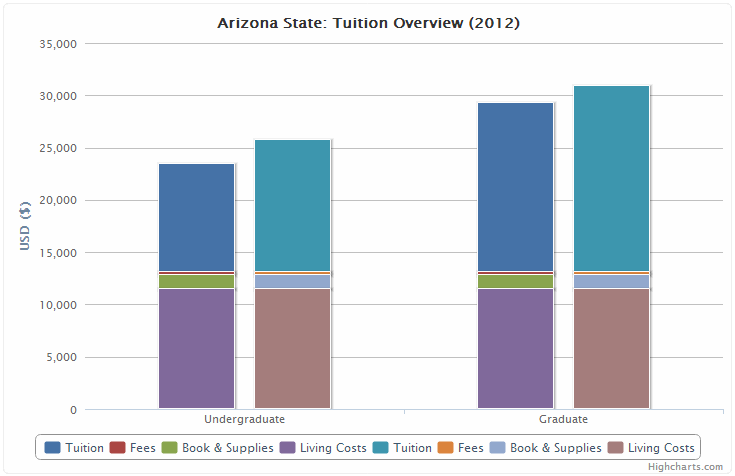 You can see all tables and charts analyzing Arizona state college tuition, financial aid, and other costs. And summary table for comparing all Arizona colleges is shown here. You can narrow down the search results by school type, level, and degree.